Well 2016 is finally over. We can now start with a blank slate with 2017. I always love the start of the new year. My name, Renee, means “born again” so I love to see how to start over, start new, as if I were born again. A new year for us in the wedding industry means more weddings, more brides, grooms and couples. We’re in engagement season right now which is also bridal show season. 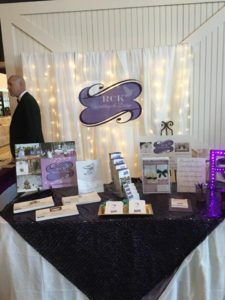 I participated in the Winchester Bridal Expo again for the 10th time this year. It was a great show and I met with so many awesome brides. I can’t wait to get together with many of them to plan/coordinate their weddings. I love this time of year. I got engaged Christmas Eve (back in 1997) so I can relate to all the couples that get engaged during this time of year. Since it’s engagement season, I will be going through the wedding planning process from beginning to end. Stay tuned for the next post with this topic. Happy New Year!!! 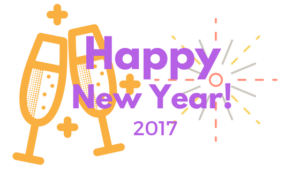 May God bless you in 2017! !